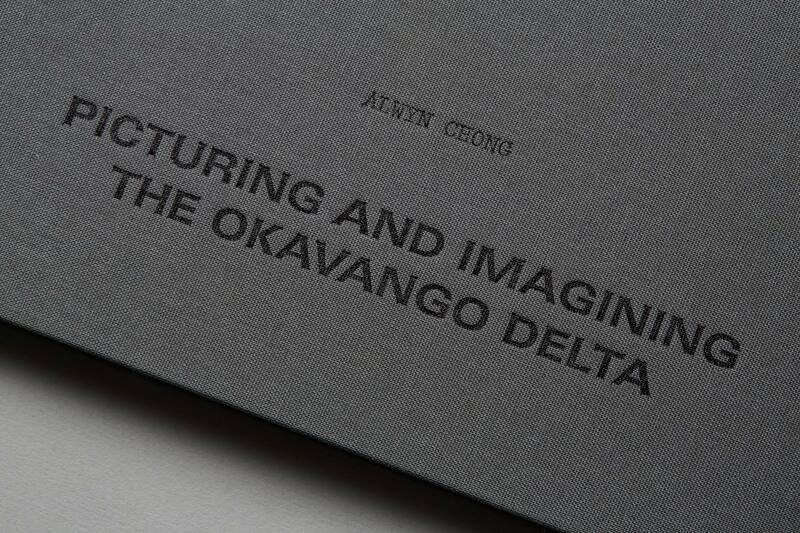 This photo journal recaps Alwyn Chong’s journey and exploration into the Okavango Delta in South Africa. 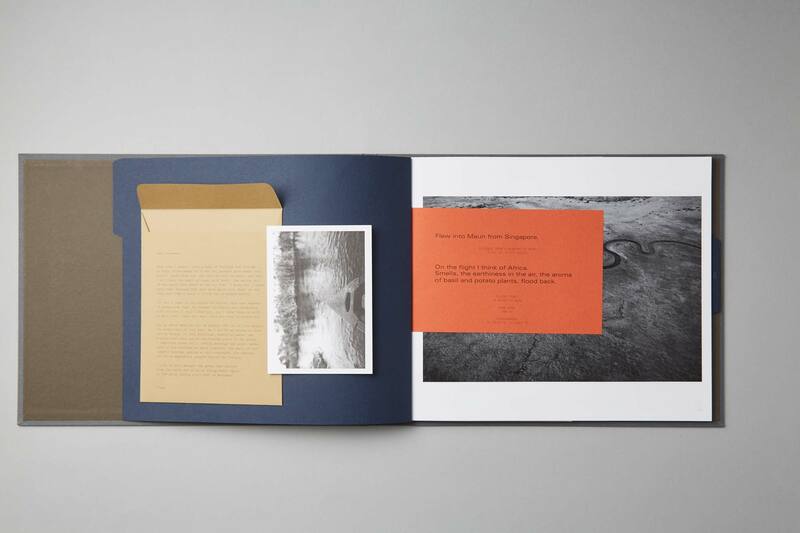 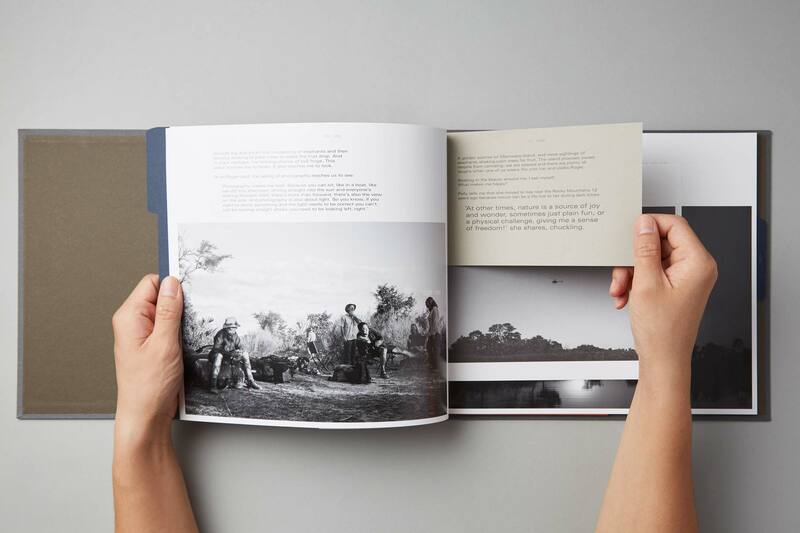 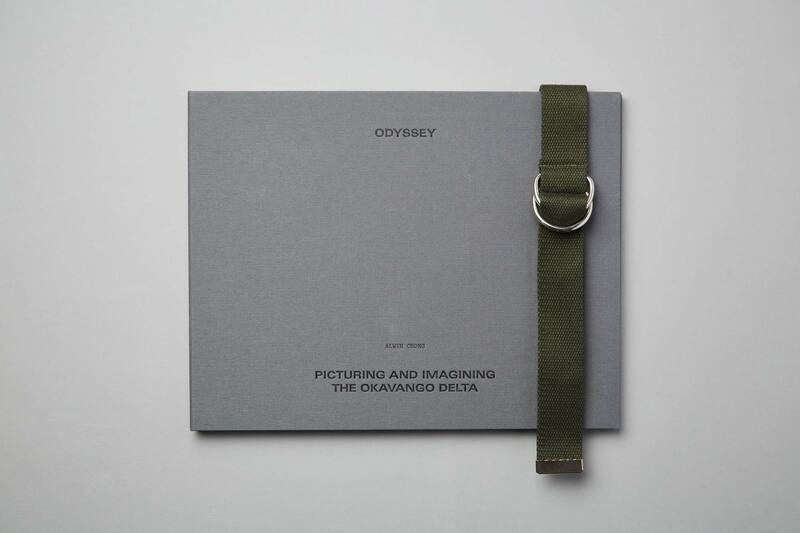 Assembled by hand, the book utilises unusual paper choices and varieties to create a unique photo book. 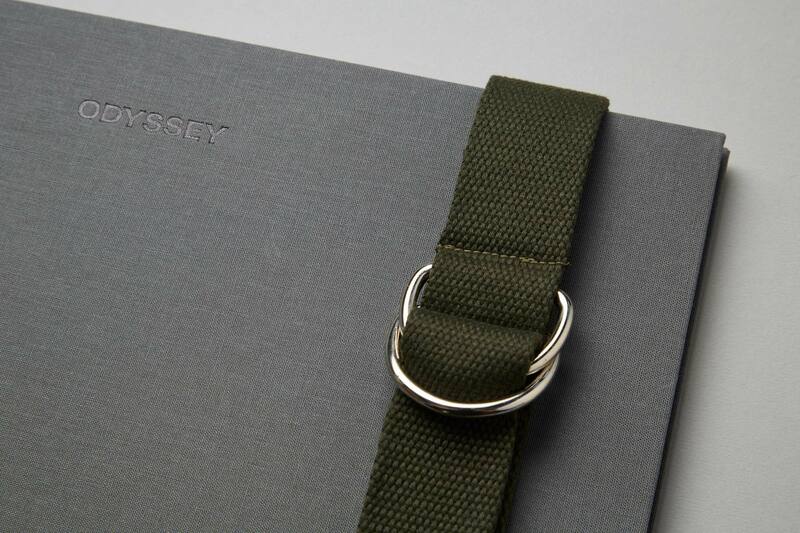 Note the special hand-crafted finishing on fabric material.